City Maps Offline is your ultimate oversea travel buddy to all over Asia cities. 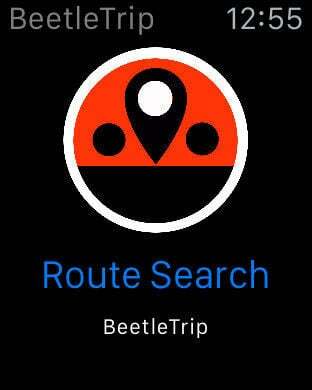 We provide metro/train route search for all the major cities. The most important feature is: NO 3G/4G, NO Wifi and absolutely NO Network Data needed. 100% offline. Save you expensive roaming charges while you are traveling abroad. 7. 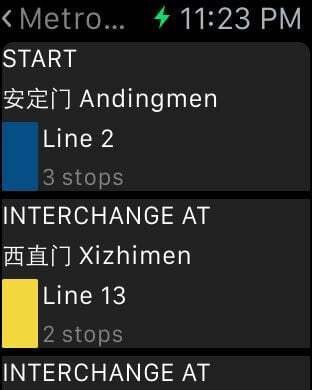 Integrated with Apple Watch - send your trip details so that you can look at your watch for next transit details for even greater convenience.